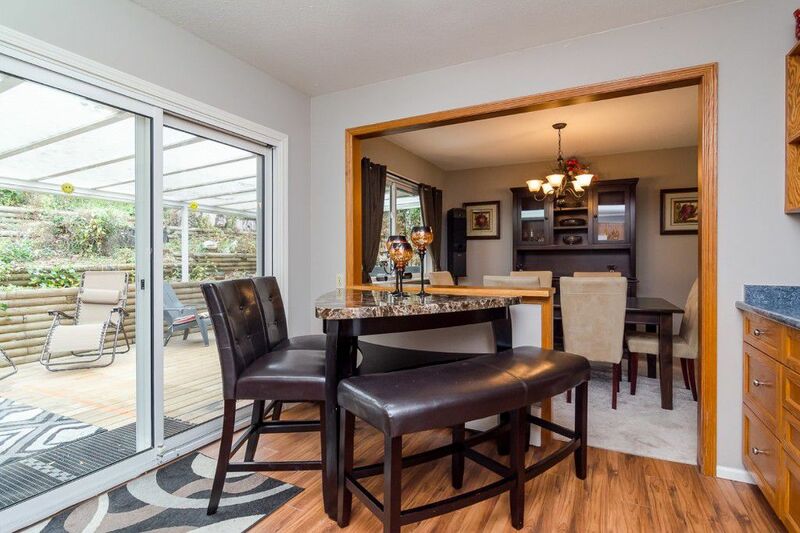 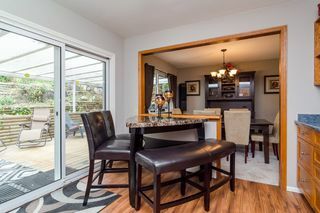 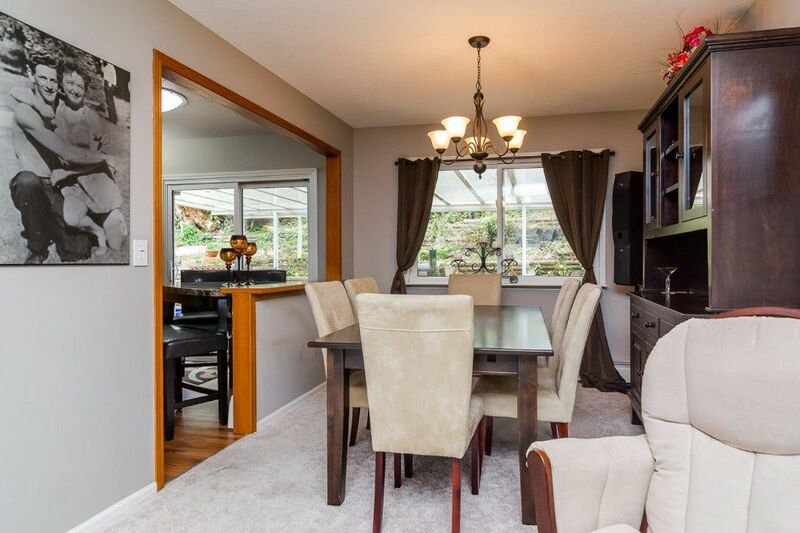 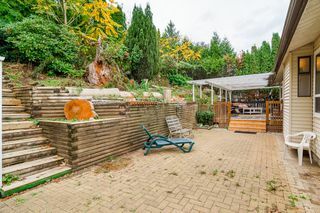 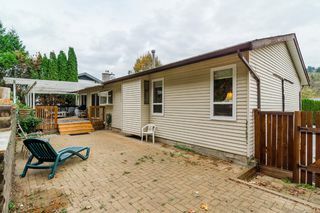 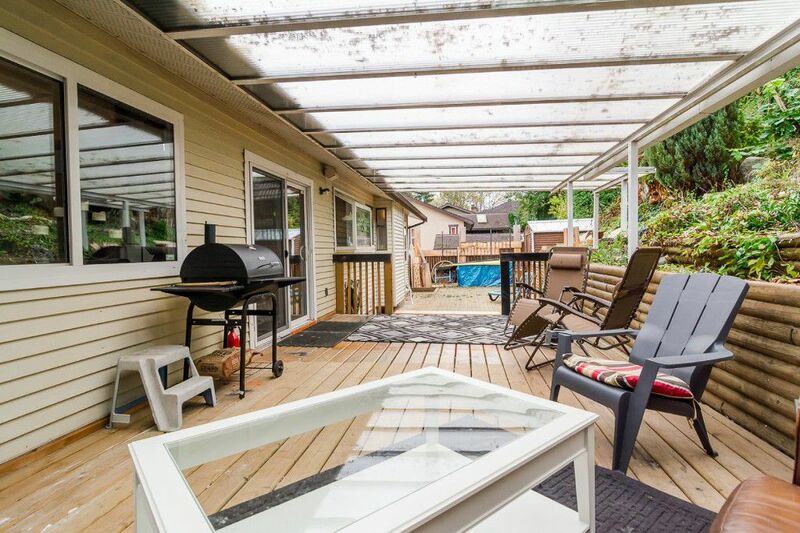 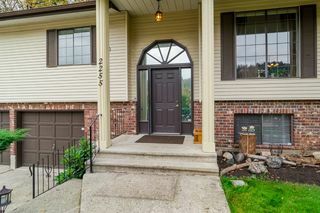 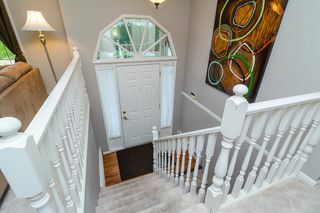 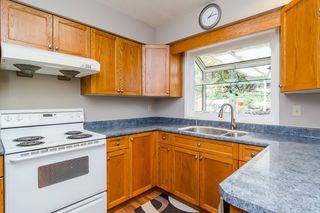 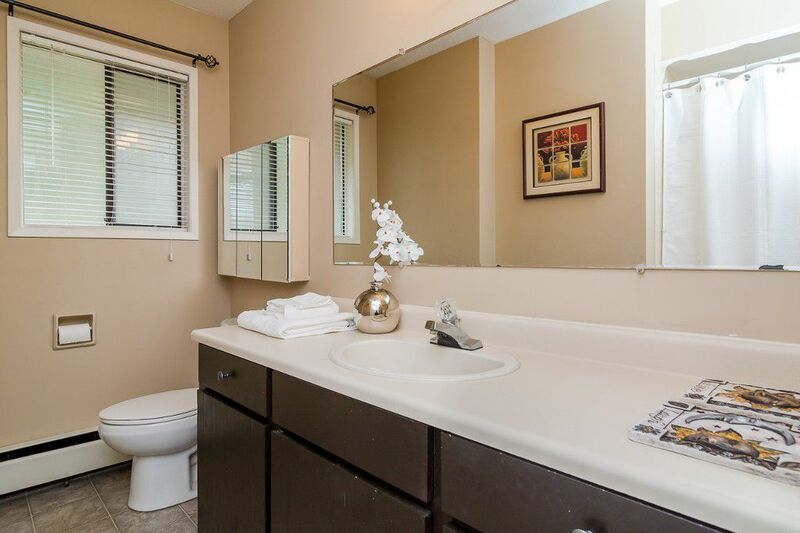 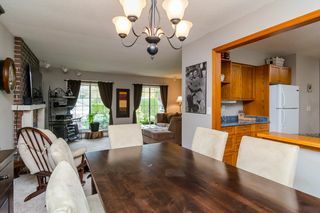 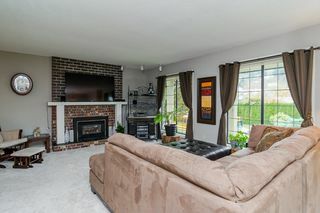 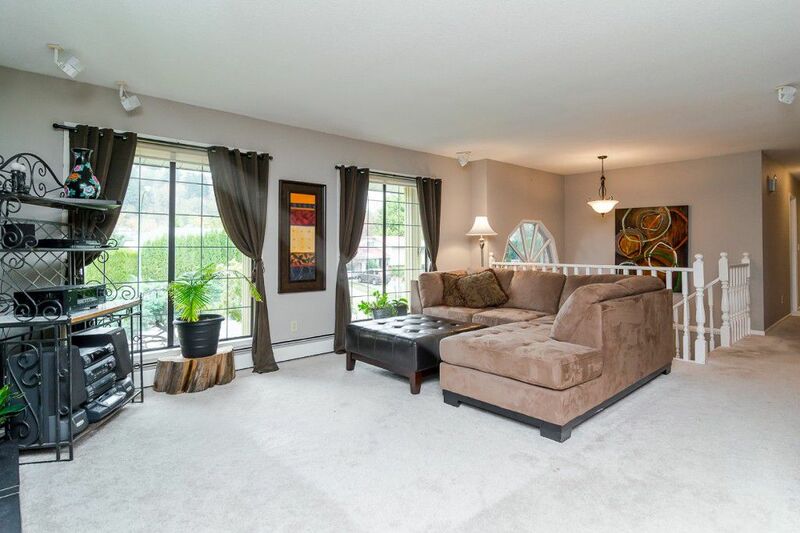 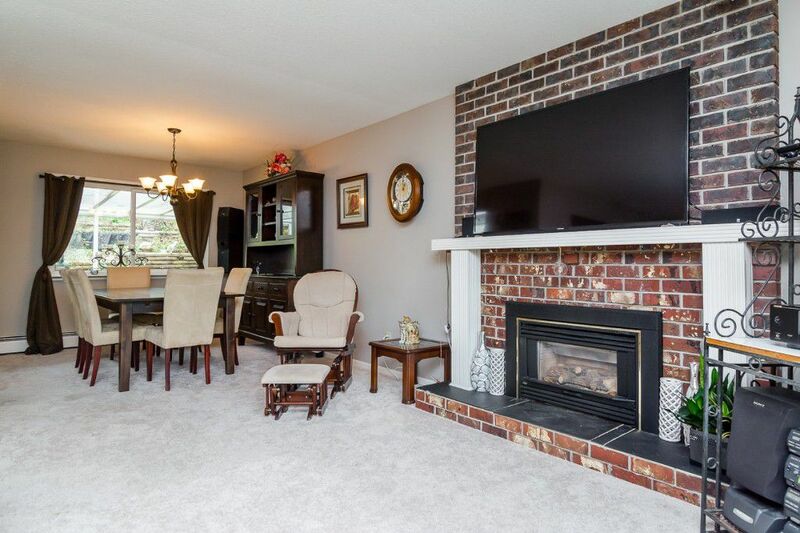 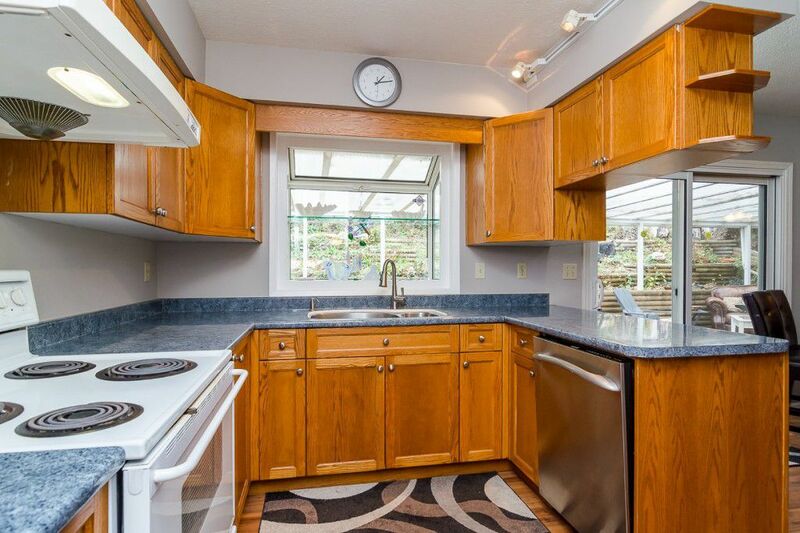 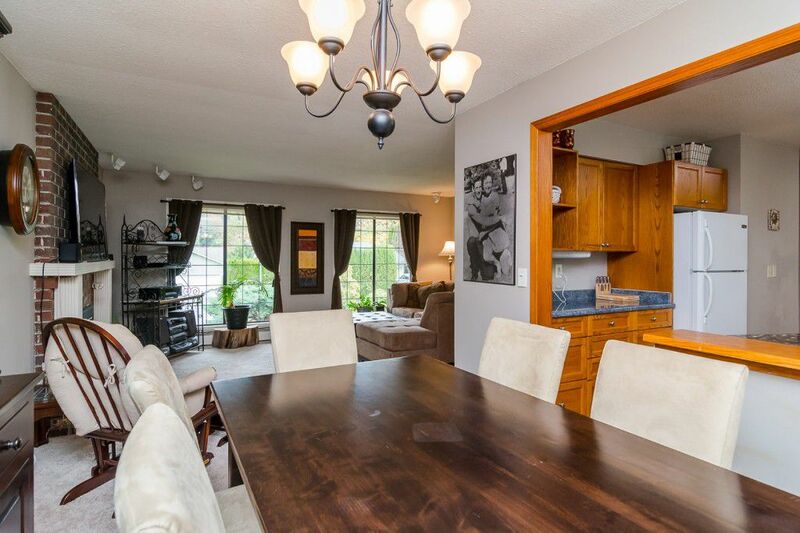 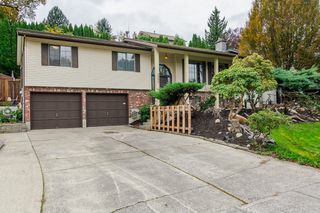 Sought after neighbourhood in East Abbotsford. 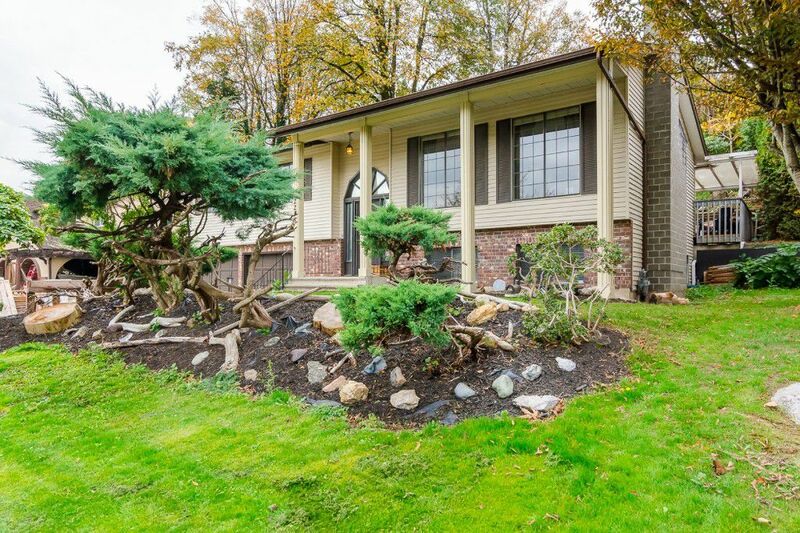 Beautiful tree lined street with mountain views. 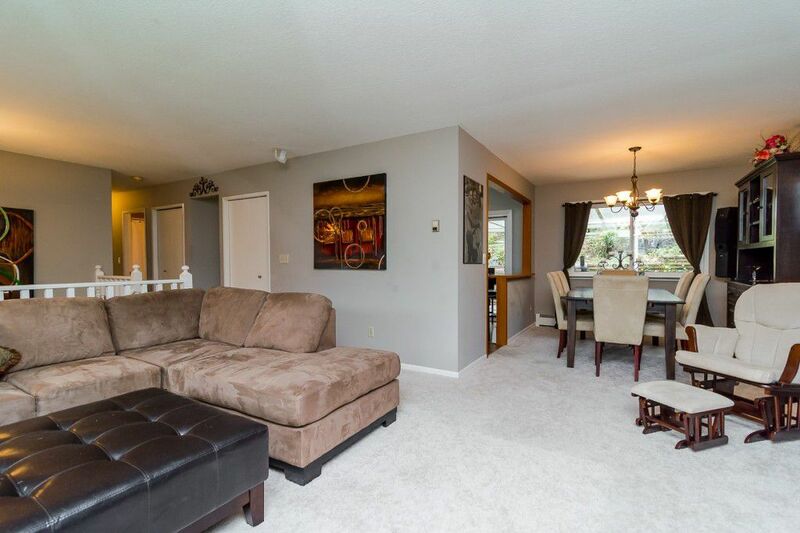 This home has 3 bedrooms up and a large open rec room down that could be made into a 4th bedroom and family room. 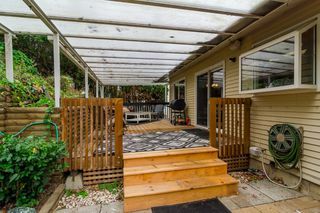 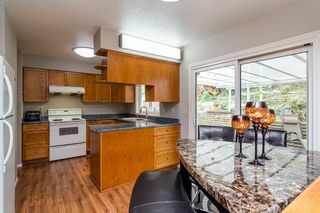 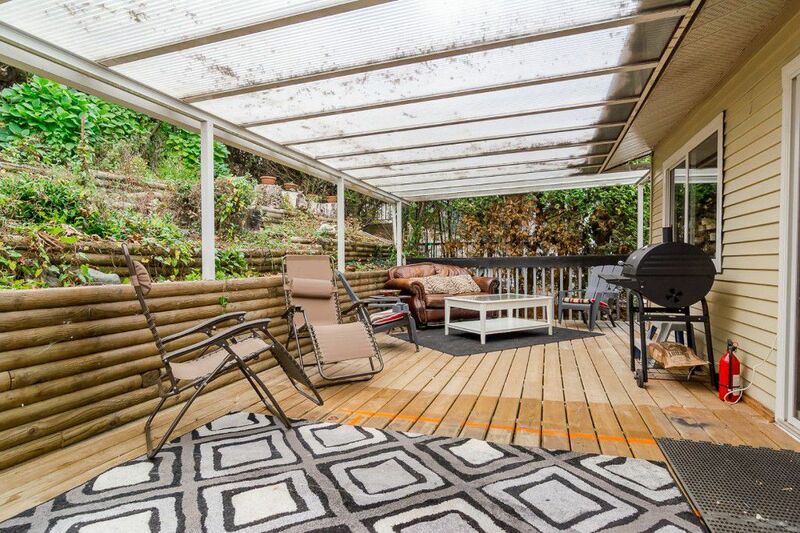 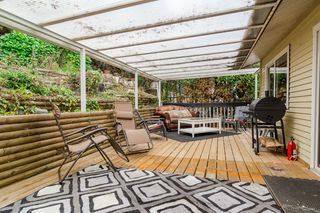 Updated kitchen overlooks the private backyard and leads to a covered deck. 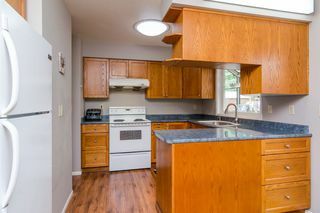 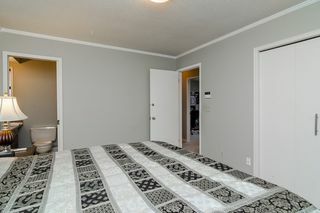 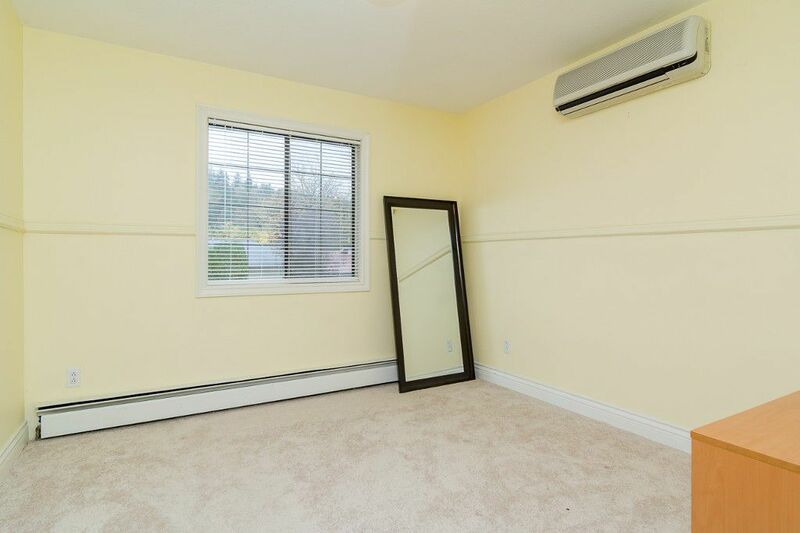 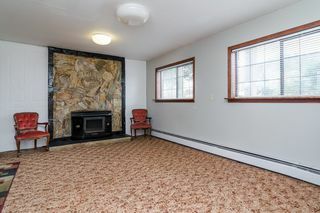 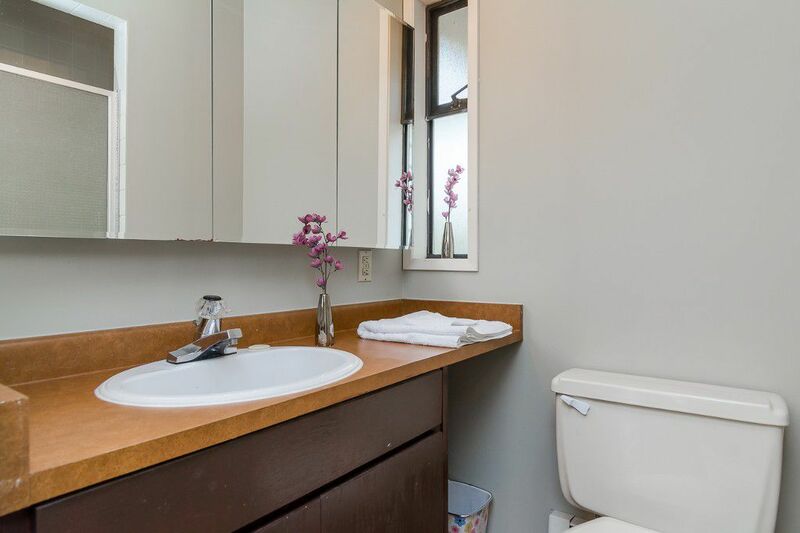 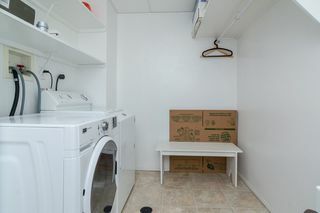 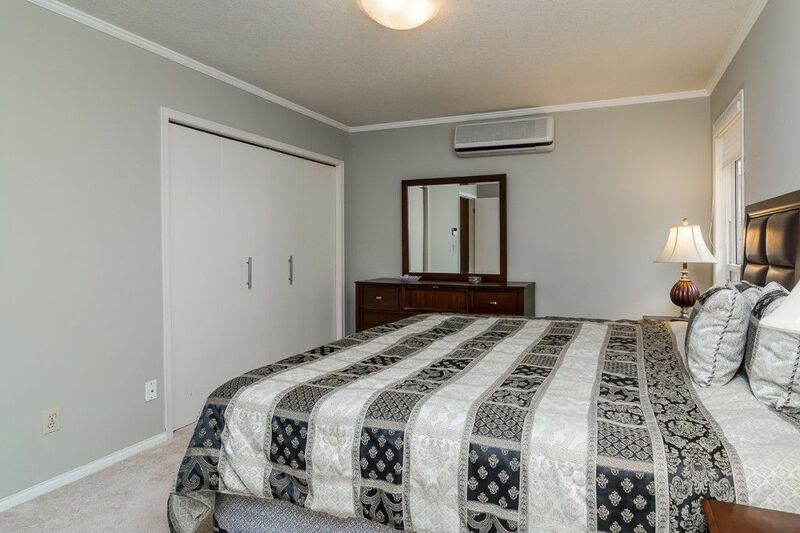 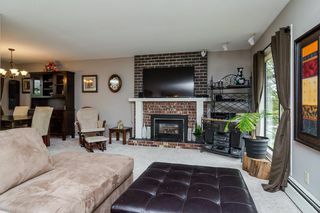 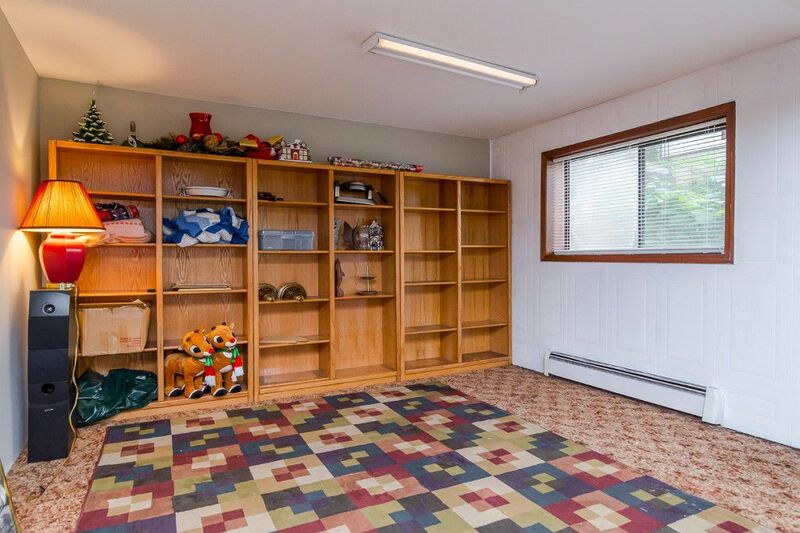 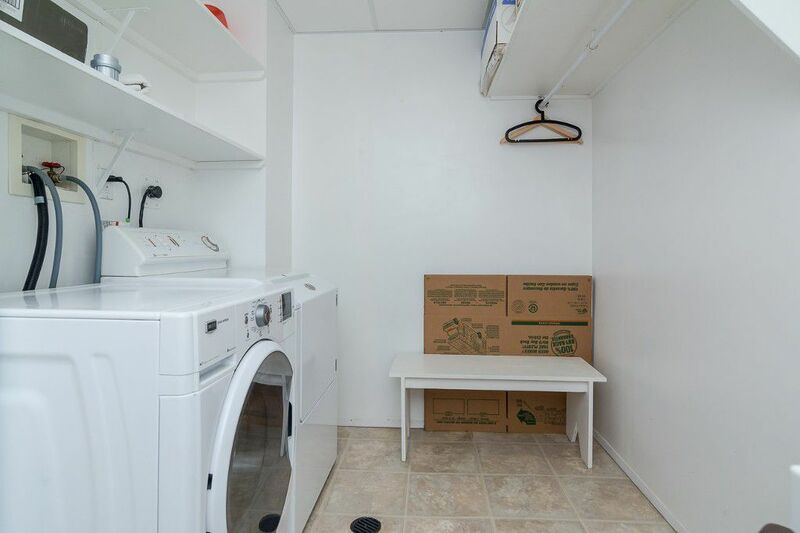 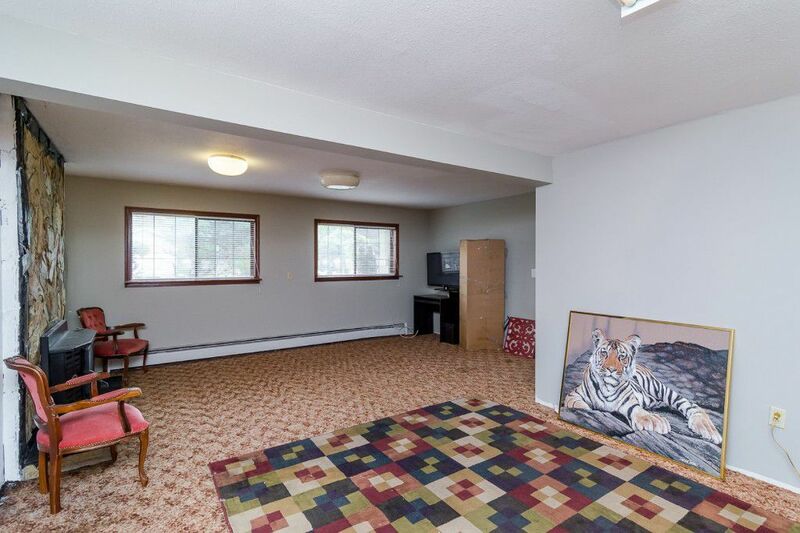 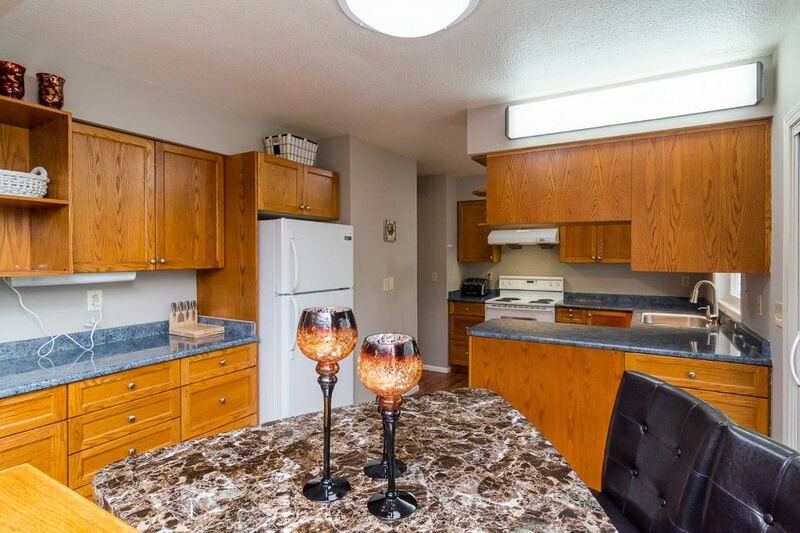 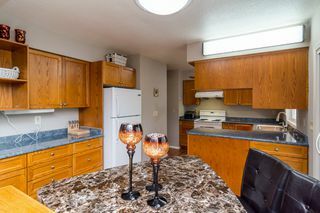 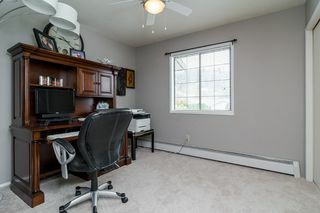 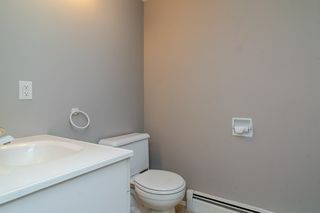 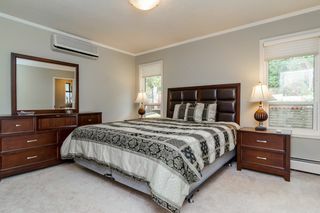 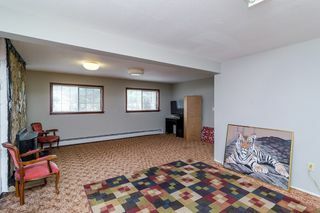 Also features 2 fireplaces, oversized double garage and plenty of parking. 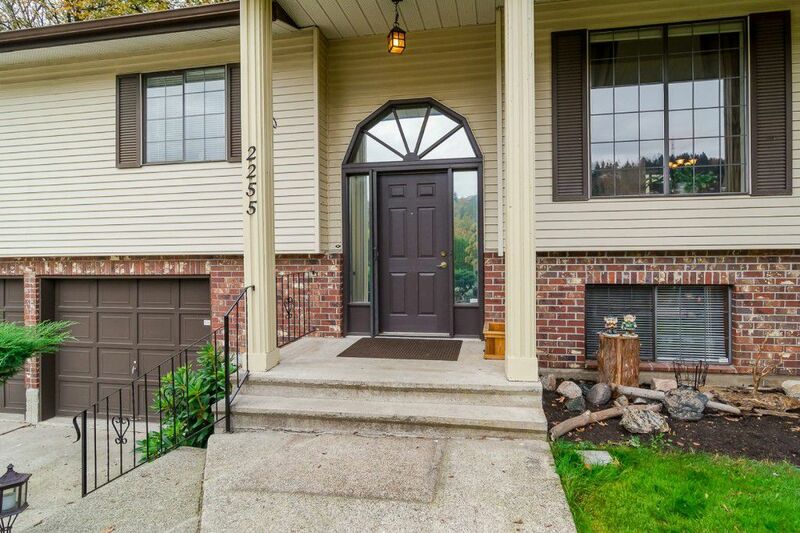 Walking distance to schools (McMillan Elementary, Fraser Middle, Yale Sec. 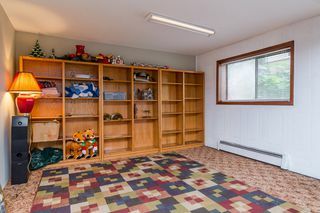 ), shops and recreation.